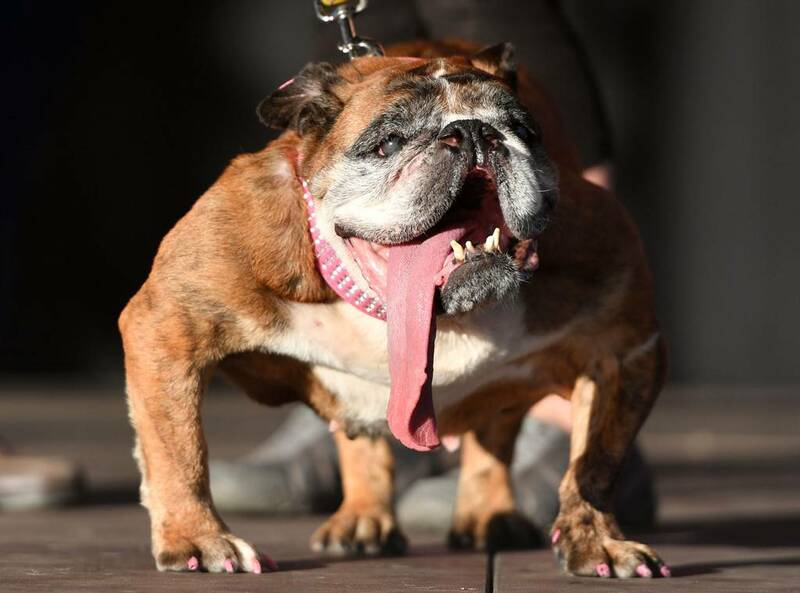 Zsa Zsa the English bulldog, whose droopy tongue, protruding teeth and penchant for Slim Jims earned her fleeting moments of fame last month as the winner of the World’s Ugliest Dog contest, died on Tuesday. She was 9. Her death was announced by her owner, Megan Brainard of Anoka, Minn., who said the dog had died in her sleep. She said Zsa Zsa had not been having any health issues. The average life expectancy for bulldogs, according to the American Kennel Club, is eight to 10 years.